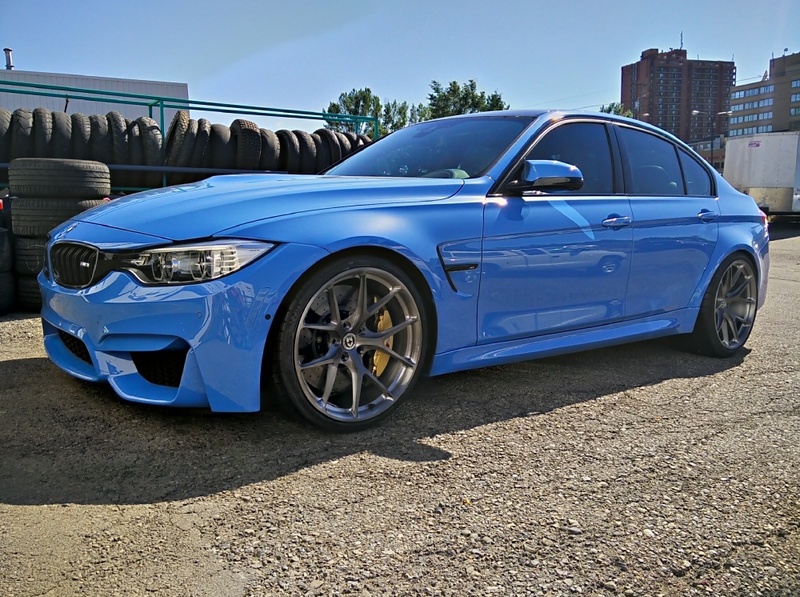 ECUPROGRAM is a tuning company (based in Calgary, AB - Canada) delivering performance upgrades for European sports cars for more of 6 years. Our highlights we are an engine performance enhancing company utilising the latest in scanner/diagnostics equipment enabling us to deliver first class performance upgrades. 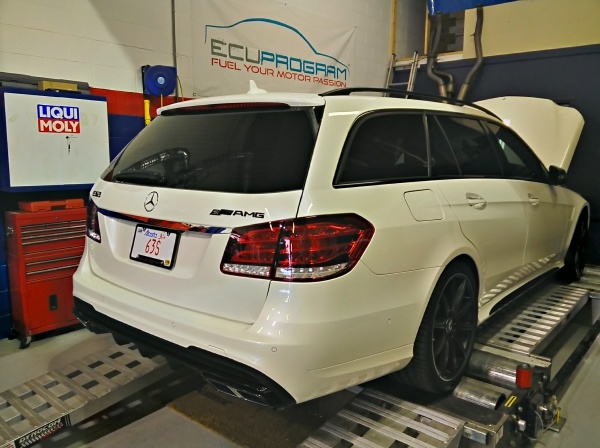 Our upgrades are extensively tested both on road and dyno to create not only the safest levels of performance but also those that more importantly offer enhanced on road drivability. 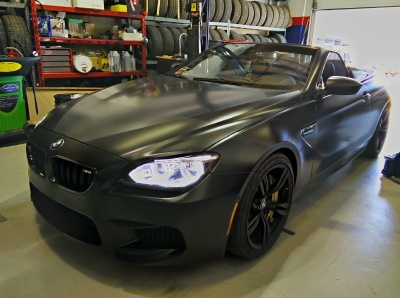 In addition to our own tuning we also supply performance parts and upgrades from the well known aftermarket suppliers.